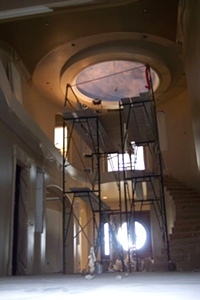 Favorite Artist Frank Wilson - Ceiling Mural In A Dome. 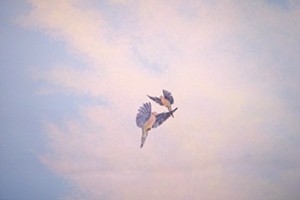 Search | New Work From Frank Wilson - Ceiling Mural In A Dome. 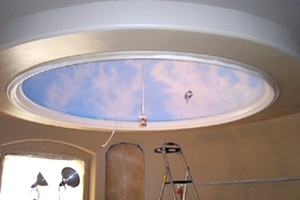 Ceiling mural in a dome. Central California. Frank Wilson - Ceiling Mural In A Dome. 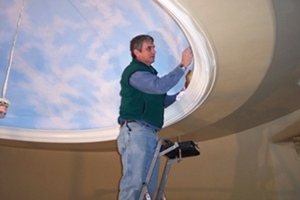 Favorite Artist | Frank Wilson - Ceiling Mural In A Dome.